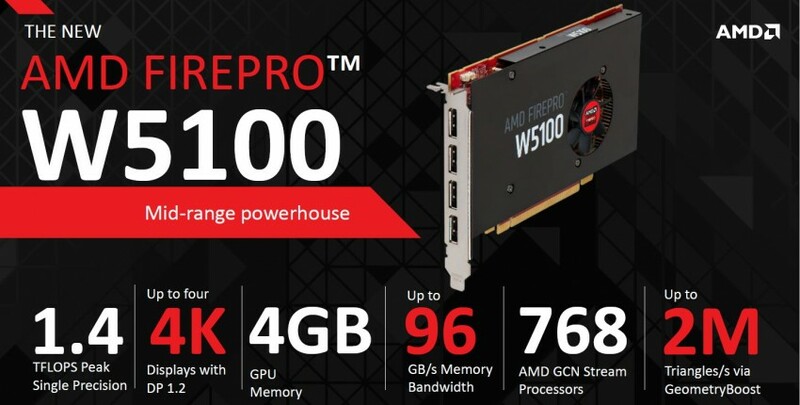 AMD has released new FirePro W-series. 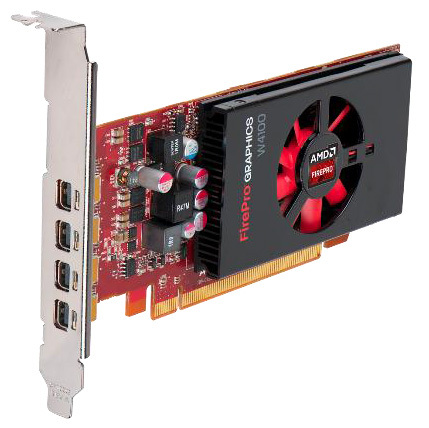 The W7100 is the first Tonga-based graphics card. 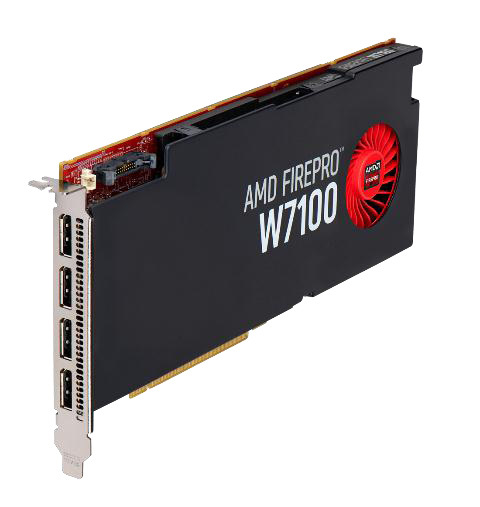 According to Anandtech, W7100 is not utilizing full 32 Compute Units. Instead, only 28 are in use. W7100 has therefore 1792 Stream Cores, just like Tahiti PRO. 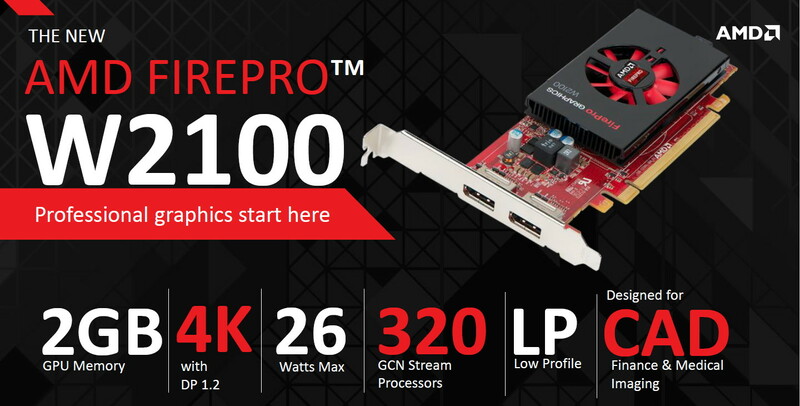 This diagram has been released by Hardware.fr (there is only low res version). 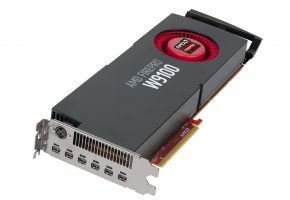 As you can see, there are 4 CUs disabled. 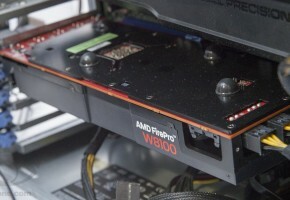 Disabled CUs are only for PRO variant. 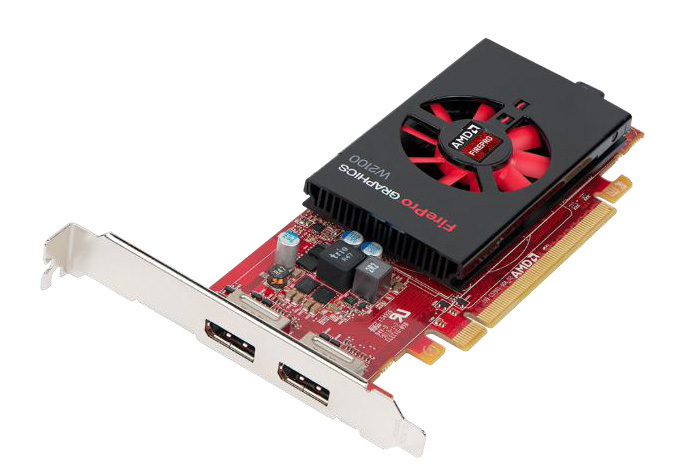 Full 32 CU Tonga will likely launch later as Tonga XT with Radeon R9 285X. 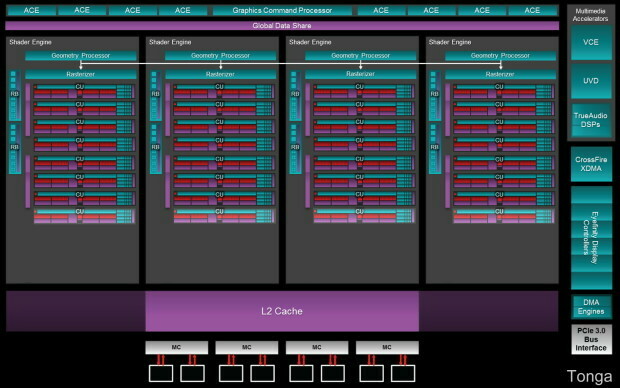 Tonga is based on GCN 1.1 architecture, it has increased primitive rate and larger L2 cache. 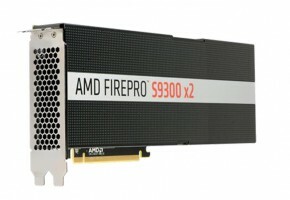 Tonga has TrueAudio and XDMA CrossFire support. 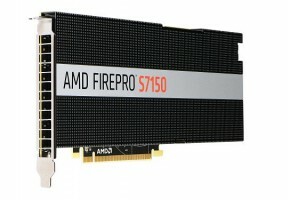 AMD today at SIGGRAPH 2014 unveiled new additions to the next generation AMD FirePro professional graphics family — all designed to provide exceptional application performance for the entry-level workstation user up to the ultra power user, backed by larger memory configurations, top to bottom 4K display support, increased compute performance, application certifications and rock-solid drivers. 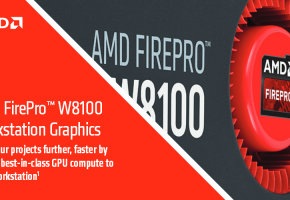 AMD took command of professional graphics leadership earlier this year with the exciting introduction of its award winning AMD FirePro W9100 and AMD FirePro W8100 graphics. 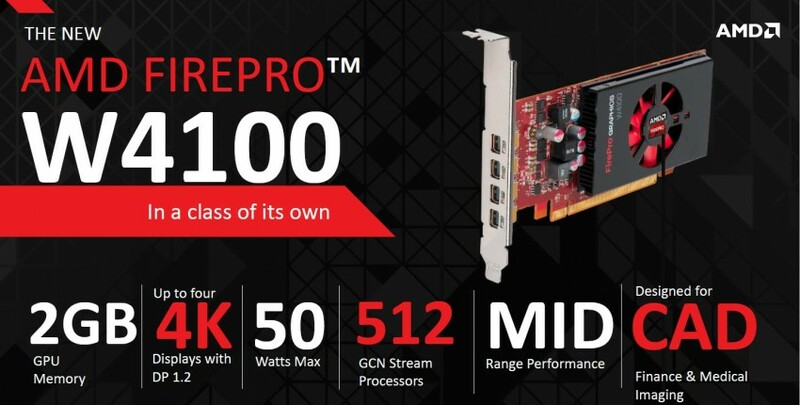 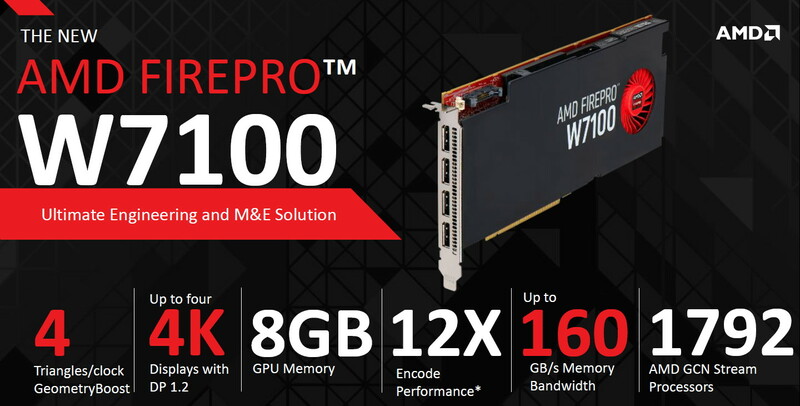 Now with the introduction of all new AMD FirePro professional graphics cards supported by AMD Graphics Core Next architecture — AMD FirePro W2100, AMD FirePro W4100, AMD FirePro W5100, and AMD FirePro W7100 — Computer Aided Design (CAD), video, animation, design and engineering professionals are empowered to work at exceptional levels of detail, speed, productivity, responsiveness and creativity. 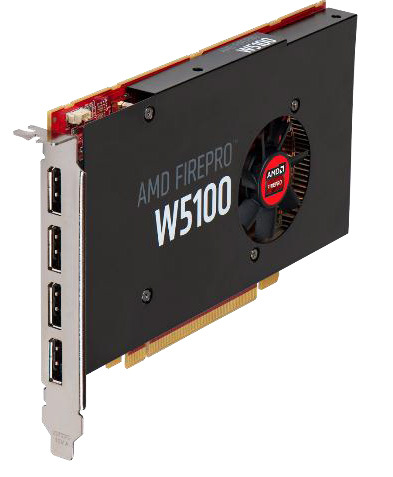 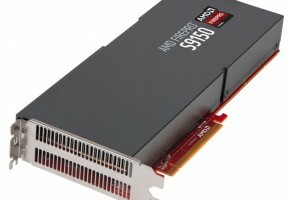 The AMD FirePro W9100 and W8100 graphics are already available for purchase from numerous workstation providers, and the AMD FirePro W2100, W4100 and W5100 graphics will be available In September from AMD global distribution partner SAPPHIRE Technology and major workstation providers. 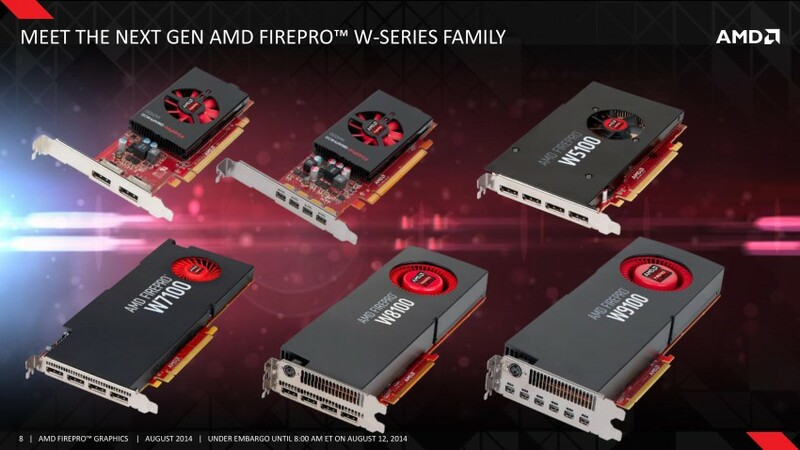 AMD FirePro W7100 graphics will be available in Q4 2014.